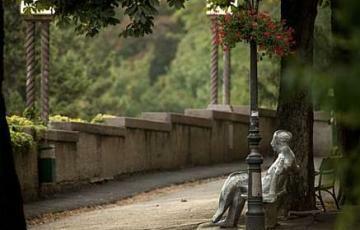 This is not a detailed guide, rather a list of places where to go Running & Trekking in Zagreb. 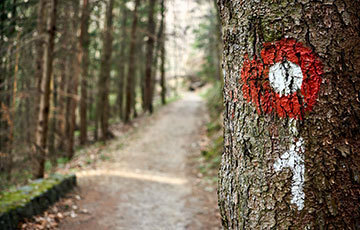 With a wide variety of parks there are plenty of options to go Running & Trekking. 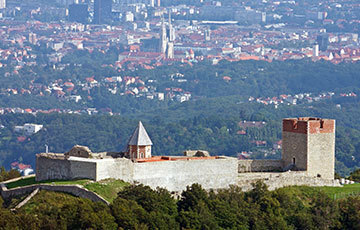 These are the best places to go Running & Trekking in Zagreb. Low-intensity places are in the city centre and for those wishing to have a decent exercise, we recommend large parks and Medvenica Mountain. We recommend Running & Trekking through the Lenuci’s Green Horseshoe as it offers some 2 kilometres in its full width. 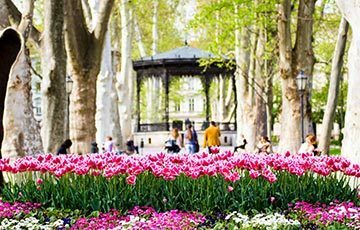 Depending on you and what intensity type of a workout you want, you can go Running & Trekking in Zagreb through any of its parks. 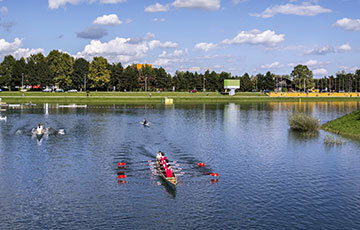 Bundek, Jarun and Maksimir are the perfect places for an outdoor exercise. Out of the way of the city life and traffic. On the other hand, Ribnjak and Zrinjevac are great for a morning jog. 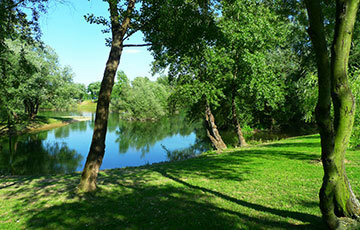 From Zrinjevac you can easily continue on the Lenuci’s Green Horseshoe. 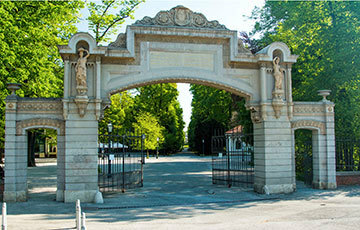 Zrinjevac Park is one of the most romantic places in Zagreb. 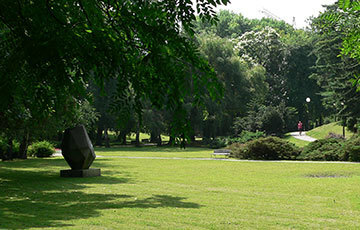 The park provides a chilled and relaxing spot away from the city’s regular rhythm.